Welcome! 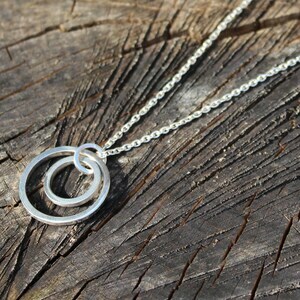 I hope you enjoy browsing my range of handmade jewellery, designed for different looks, moods and budgets. 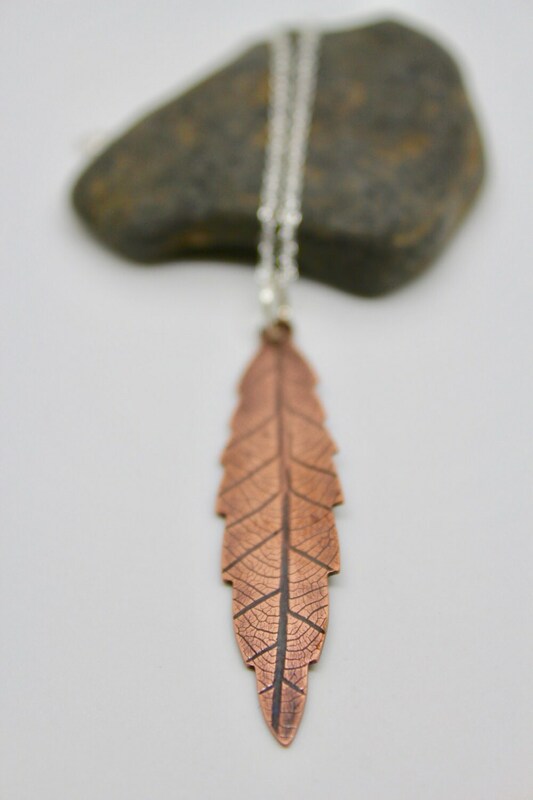 Copper leaf pendant with leaf print, has been oxidised to highlight the gorgeous pattern, then polished back to reveal the natural beauty of the copper. 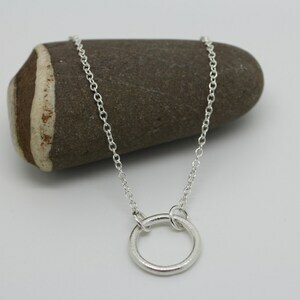 It measures 5.5cm long and hangs on either an 18" or 24" sterling silver chain (please select your choice). 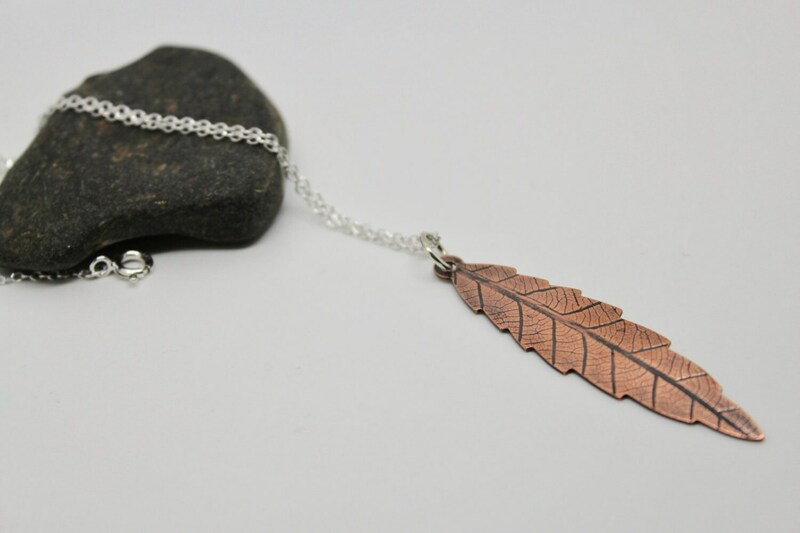 This means that there will be slight variations between each piece, so your jewellery may look slightly different to the piece pictured. I’d be happy to send you a photo of the exact piece that will be sent to you, if requested. 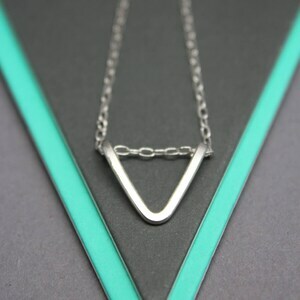 Who doesn’t like receiving jewellery as a gift?! If you’d like your order sending directly to the lucky recipient, I'd be happy to include a handwritten note. Just let me know what you’d like me to write when you place your order. Please note that I do not include any paperwork relating to cost of the order within the package. Please be aware that I can not exchange or refund earrings, for hygiene reasons, unless they are faulty. 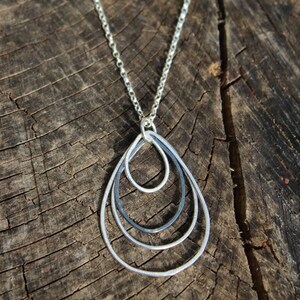 Your jewellery will be sent in a gift box, along with a care card. The gift box will be carefully packaged inside a cardboard postal box, nestled amongst tissue paper to protect the contents. Orders are sent via 1st class Signed For delivery, Special Delivery or International Tracked and Signed delivery for orders outside the UK. Whilst these latter prices are high, it does mean that contents are insured against loss, damage or theft during transit. I will send you notification once I have dispatched your order, along with a tracking number, where applicable. 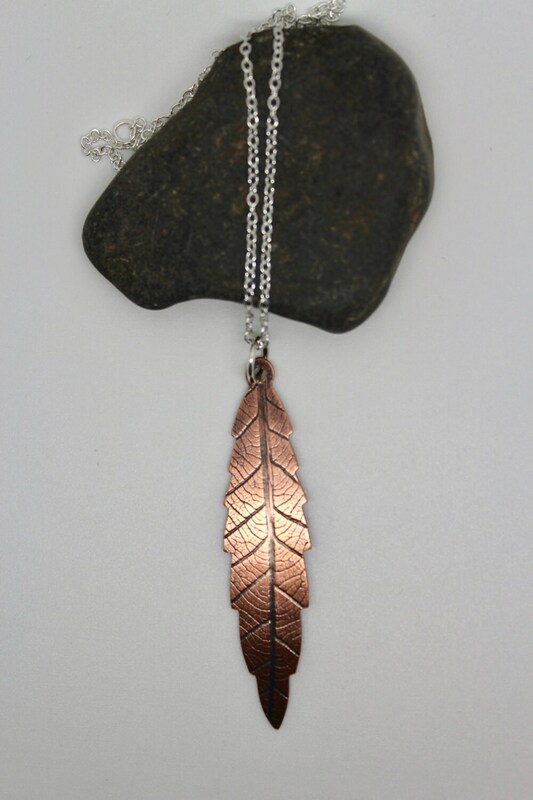 As many of my pieces are made to order, please allow up to 2 weeks for me to make your jewellery and get it off to the post office, although in most cases, this is usually much quicker. If you require your order for a particular date, please check with me before ordering and I will give you an ETA! I'm happy to discuss and create bespoke orders to help bring your design ideas to life. Bespoke pieces and personalised orders are not eligible for return, unless faulty. Silver, copper and brass will all tarnish over time due to the reaction with atmospheric oxygen. To slow tarnishing, avoid contact with perfume or moisturisers and do not wear jewellery in shower or swimming pool. When not being worn, your silver should ideally be stored in a sealed box or bag to slow tarnishing. To restore the original shine to silver, use a silver polishing cloth. 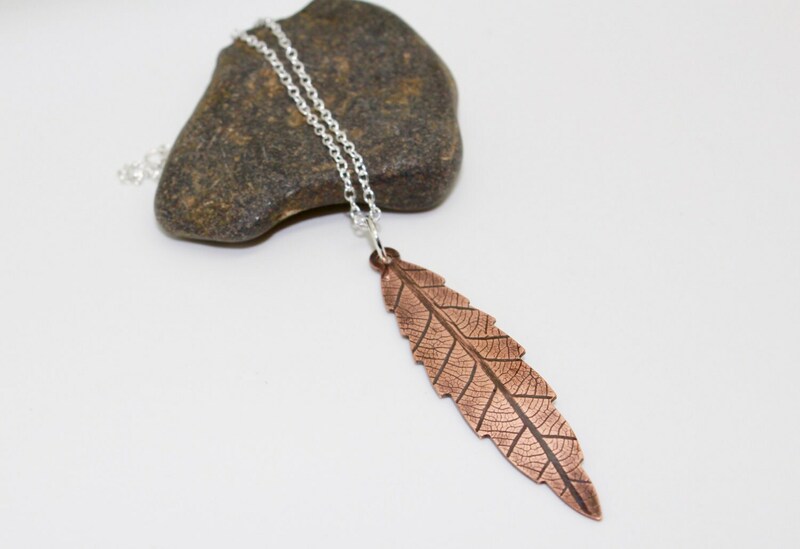 This can also be used on copper and brass, although they may need to be polished with an extra fine wire wool or a gentle, polishing compound to restore their original shine. Aluminium can be restored with a polishing compound such as Autosol. All orders, unless otherwise specified, will be sent in a branded AH Jewellery gift box, along with a care card. If you'd like to add a ribbon and a handwritten note, please purchase the gift wrap option and I can also send directly to the recipient. The gift box will be carefully packaged inside a cardboard postal box, nestled amongst tissue paper to protect the contents. Orders are sent via 1st class Signed For delivery, Special Delivery or International Tracked and Signed delivery for orders outside the UK. There is nothing on the box to imply its contents are jewellery.